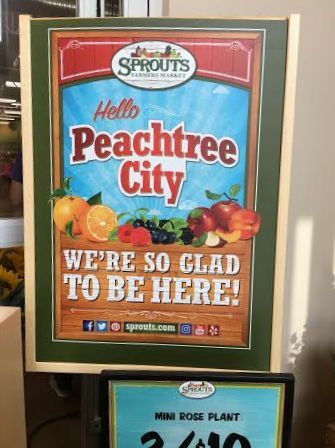 We have a new Sprouts store in Peachtree City. 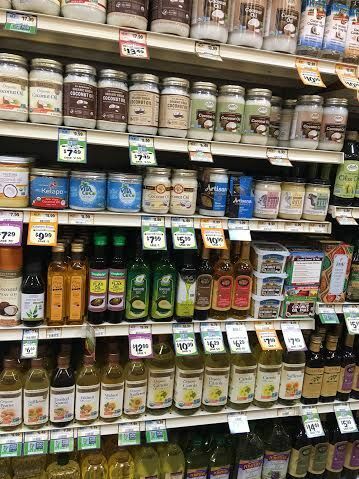 It is a specialty grocery store for organic foods and healthy living. They have an incredible website if you are looking for recipes, tips for nutrition, coupons and much more. I am not affiliated with them in any way, just impressed by their offerings. We went on the first day they were open. 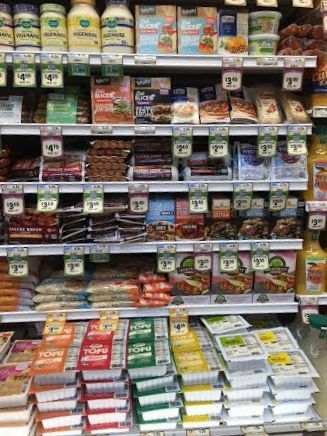 The shelves were fully stocked and ready for shoppers. 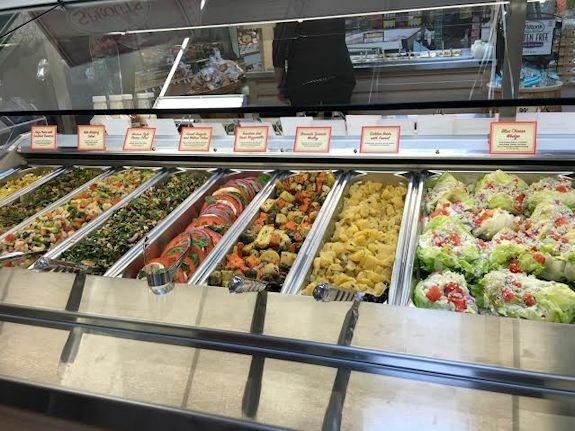 I couldn’t find the M&M aisle so I guess the salad buffet will have to do. Everything was displayed beautifully and there were lots of friendly employees ready to lend a hand. Olivia will go crazy at the tofu case. Soybeans masquerading as every food imaginable! 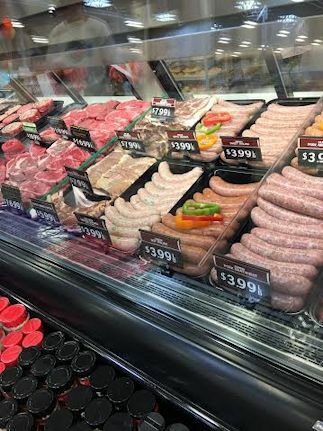 Their meats looked tempting although I didn’t get any today. I did purchase some fruit and a couple of cooking magazines. 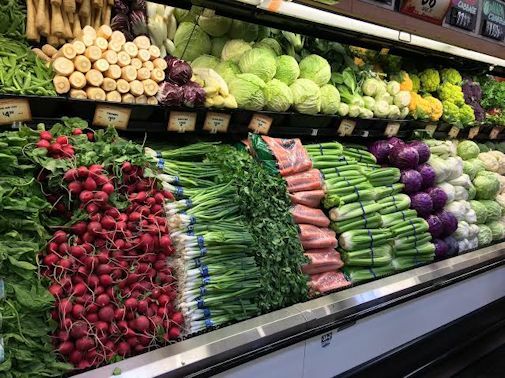 Welcome to the neighborhood, Sprouts! Store looks fabulous…I’ll bet you will soon be a recognizable customer!! !